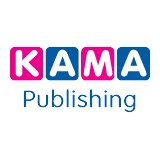 We are a small, independent publisher of children’s books based in Norwich, UK and the home of children’s author, Kevin Price. 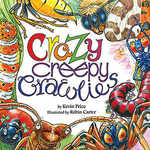 Our books are colourful and fun to read, being written exclusively in rhyme. 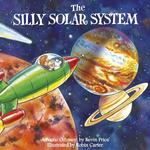 We also aim to provide some educational benefits through the rhyming stories and poems. Please click on the icons below to have a look at our books, or the tabs above if you require further information about us.